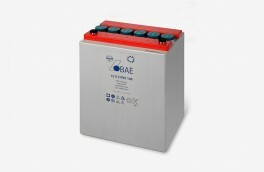 Defining the amount of energy available in a battery is a complex task since battery age, discharge current and temperature all influence the actual battery capacity. 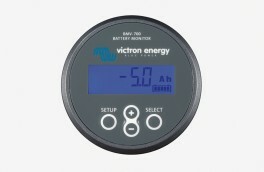 High performance measuring circuits, along with complex software algorithms, are used to exactly determine the remaining battery capacity. 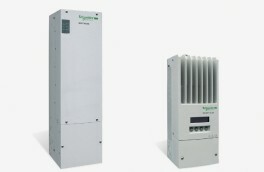 A new shunt selection feature enables the LinkPRO and LinkLite to measure currents up to 10,000 and 1.000 Amps respectively. 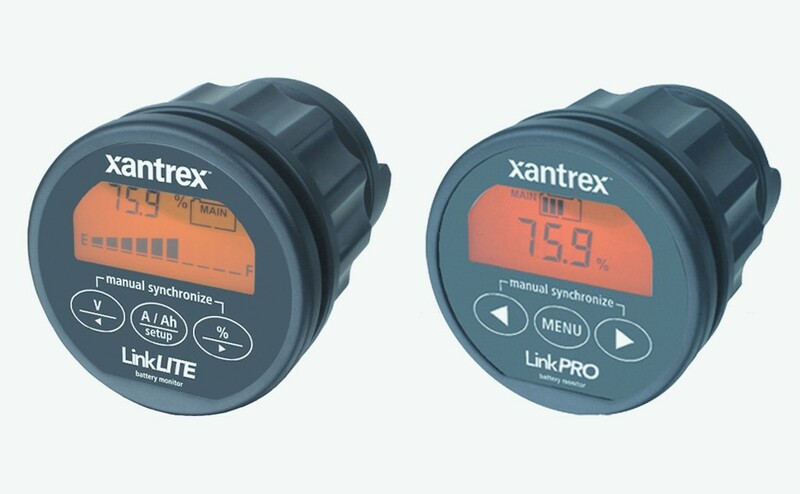 The LinkPRO and LinkLite selectively displays voltage, charge and discharge current, consumed amphours, remaining battery capacity and the time remaining of your battery bank. Using a clear backlit LCD Display and an intuitive user interface, all parameters can be recalled with just a button press. 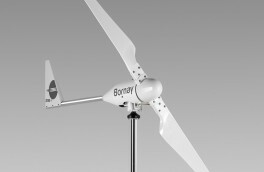 A second battery input is also provided to monitor voltage on a second battery. 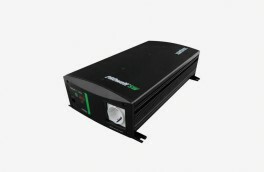 The LinkPRO and LinkLite are equipped with an internal programmable alarm relay, to run a generator when needed or to turn off devices when the battery voltage exceeds programmable boundaries.